Comfort Systems USA is a leading provider of commercial and industrial heating, ventilation and air conditioning (HVAC) and building automation services. 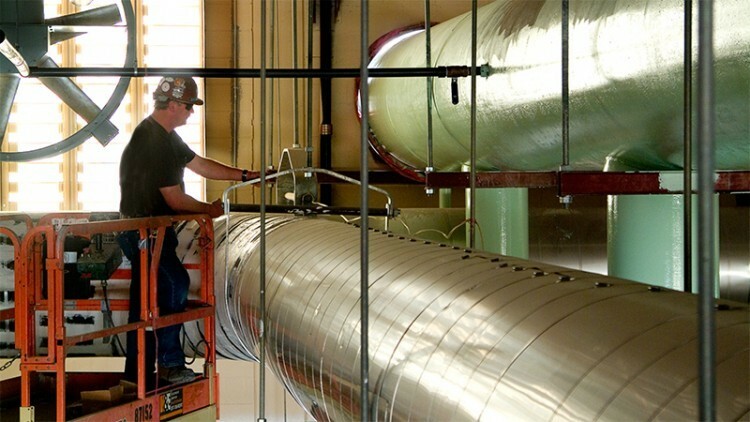 With more than 85 locations nationwide, Comfort Systems delivers high quality engineering, design, installation, energy assessment, and repair and maintenance services across the US and in a wide range of customer sectors. Our goal is to lead our industry in consistent, profitable growth.